Trendsignal Indicator is based on some of the best strategy calculation. 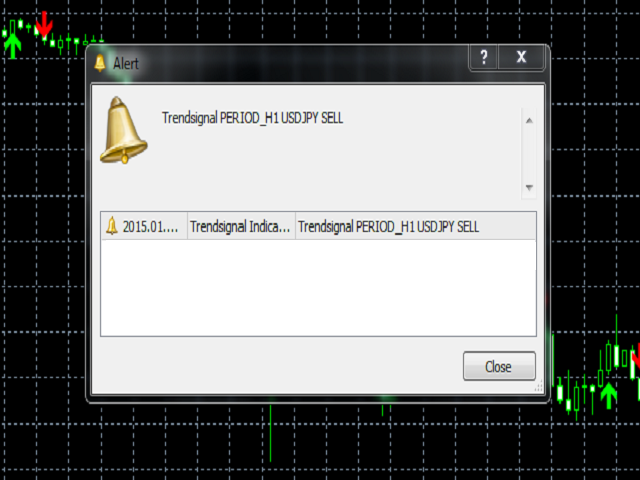 Trendsignal draws BUY/SELL arrows on the candles and also alerts for manual trading. Usage. The indicator can work on all pairs including commodities as well as on any timeframe. 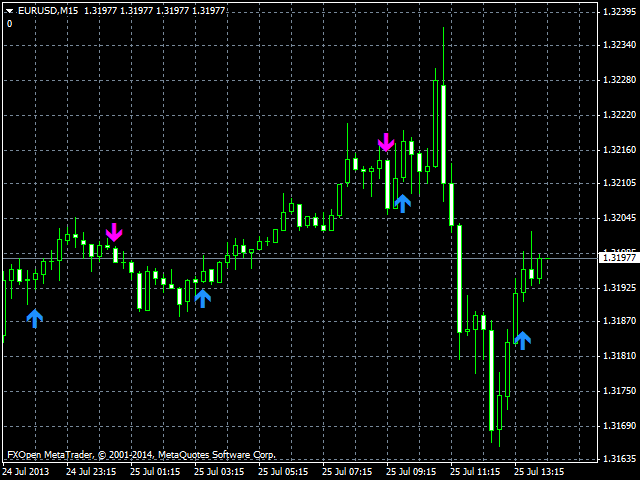 However, as it is basically a trend signal, a trend following strategy is used on higher timeframes (H1 or H4). Entry on closing of candle, on which a signal appears, lets the indicator follow the trend. Also, place take profit and stop loss. If these values are not hit, close the trade on the opposite signal. Performance. Following this, you can grab 50+ pips each signal on H1. Use it to get low risk and high rewards.